"FIDM Museum’s annual exhibition has become a tradition for LA locals and movie lovers alike. This year, we celebrate the exhibition’s 25th year of showcasing excellence in film costume design. 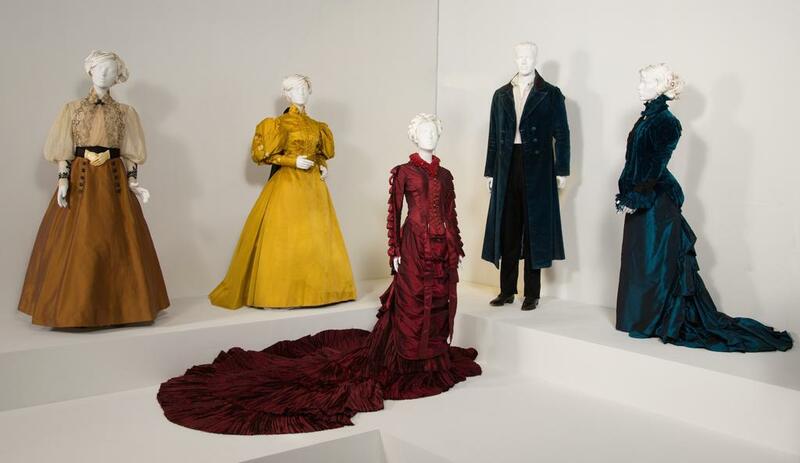 Come explore the history of this exhibition at the FIDM Museum, and take a closer look at your favorite costumes from the movies of 2016."